Welcome to Wino Wednesday! This is a monthly linky party where we discuss any and all things wine-related. You may remember that last year, I co-hosted this party with Danielle from The Crafty Wino. Unfortunately for us and fortunately for her, her business has her too busy for a regular blogging. So, it’s just me this year. Second, I was looking back through photos from February last year. 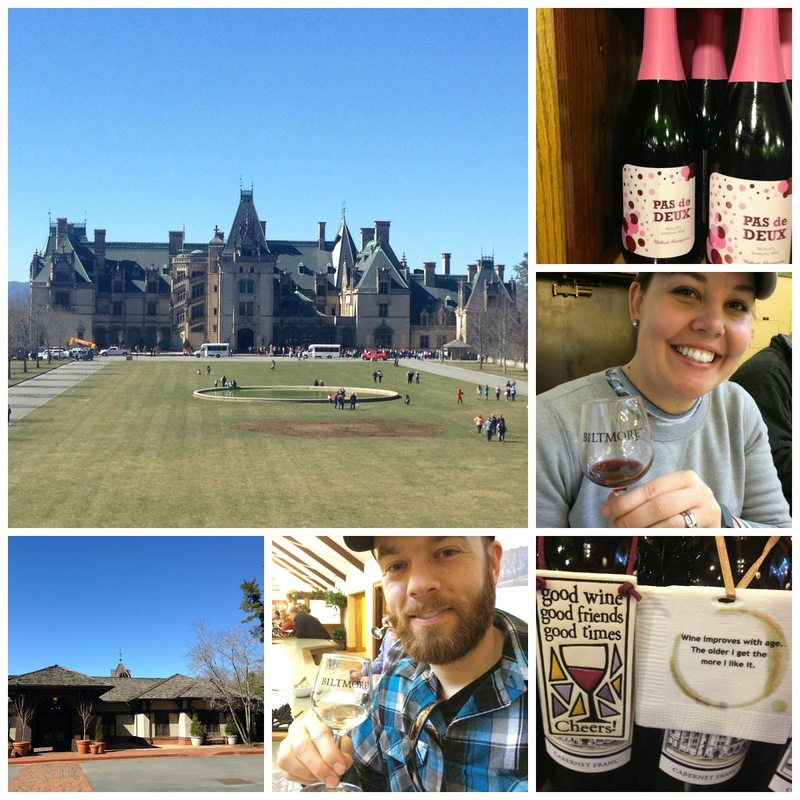 I never shared photos from our visit to Biltmore’s Winery.